THE KENILWORTH HISTORY & ARCHAEOLOGY SOCIETY will be hosting a free guided walk of Kenilworth’s St. Mary’s Abbey ruins on Saturday 15th September at 3pm in support of Heritage Open Days. 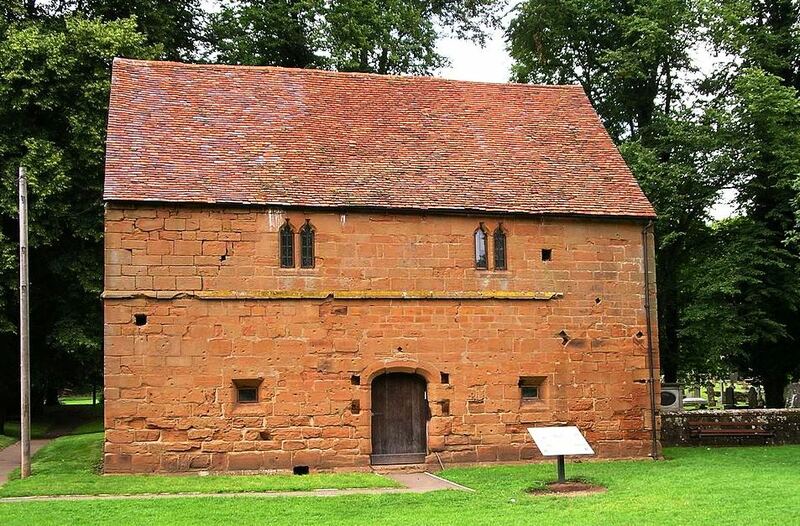 We will meet at the Abbey ‘Barn’ Museum & Heritage Centre (just beyond the children’s play area) on Abbey Fields, Kenilworth, for a 3 pm start. The ‘Barn’ museum will also be open on both Saturday 15th and Sunday 16th September from 2.30 to 4.30.